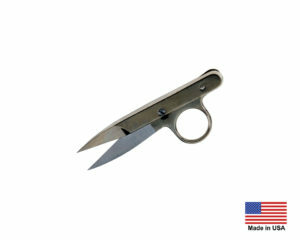 Ideal for use with special rubber cutting and snipping jobs. Spring action opens clips automatically leaving other hand free to handle material. Call us toll-free and tell us about your application and we can help you find the right model for you.